Our heartfelt thanks to everyone who attended the public meeting on Friday at the Mangawhai Museum. This event was a chance for us to introduce Viranda and the faces behind Mangawhai Central. About 300 people took the opportunity to express ideas, raise concerns and ask the tough questions – the room was electric! It was important for us to reassure the community that we are in a period of consultation and open transparency, where everyone can play a meaningful part in the creation of this exciting, integrated development. If you were unable to attend, we assure you there will be further public meetings and you will receive details soon. These constructive meetings are not for Mangawhai Central to ‘sell’ you a fixed concept – they are for presenting ideas and canvassing your feedback. A quick recap of the meeting. As the appointed real estate agency for this project, the evening was opened by Bayleys in the North Owner/Director, Mark Macky. Reporting on the local property market, Mark also highlighted the increased demand for new amenities and housing in the area. He then introduced Viranda’s Co-Founder and Chairman, Andrew Guest. Andrew talked about the vision behind Mangawhai Central, explaining how it would create interconnectivity between Mangawhai Heads, Village and Central – with Central leading the commercial activities. Viranda started in 1986 in Takapuna, where it remains today. Viranda invests and manages commercial property for expats – acting as an external property manager for about 600 properties. Viranda also improves the Google platform for businesses, and manages 4-5 significant landholdings. Why Mangawhai? What does the project entail? The main driver for Viranda was community. Putting something together that works for its residents is a thrilling undertaking, and this significant landholding was crying out for comprehensive development. Andrew confirmed many provisional ideas, including a light industrial precinct, supermarket and hardware store – all delivered to a scale suitable for Mangawhai and built within character of the area. He envisioned that accommodation would be required, and suggested a high school was long overdue. Facility for retirement and aged care was also highlighted, and he said there has been strong interest from rest home operators. It will be important to include a full medical centre, plus an amusement element – perhaps like the Wanaka maze. 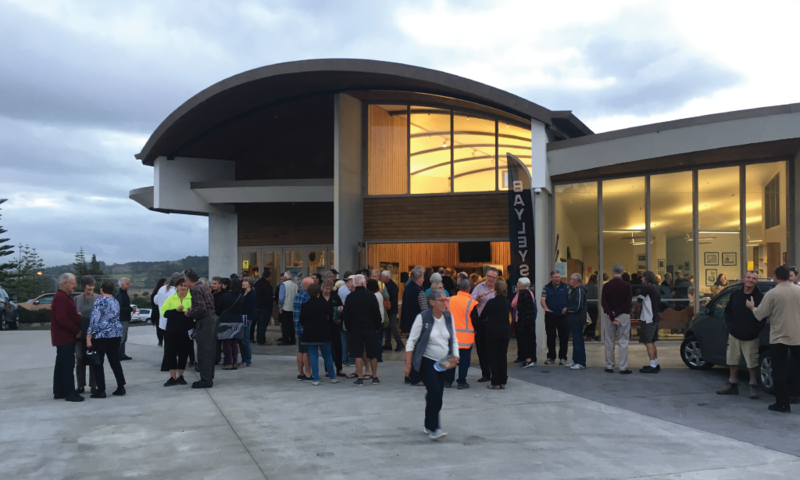 A commitment to supporting Mangawhai Activity Zone (MAZ), the local library and the Mangawhai Museum was promised, with details yet to be fleshed out. On behalf of the team at Mangawhai Central, we appreciate your interest in this wonderful project.